Welcome to my website – and your introduction to my latest book! 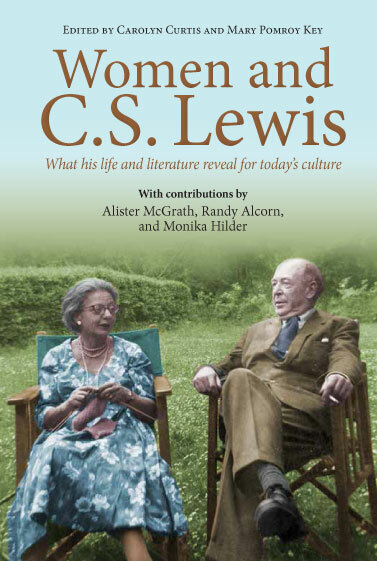 It’s a collection of interviews and essays from distinguished thinkers writing on the theme of Lewis and women, in his life and writings. A remarkably fine tribute to C.S. Lewis. Thanks! Someone needed to write this book. Not all contributors agree, but all take seriously the significance of gender to the world, and we should as well. Thought-provoking from the very first page, this collection brings together a wide variety of perspectives on a single, significant question: Was Lewis sexist? It’s a lively conversation, and there’s plenty to enjoy. Full of shared wisdom and cogent argument that will challenge your perceptions of Lewis and his world. question of Lewis’ views on gender.